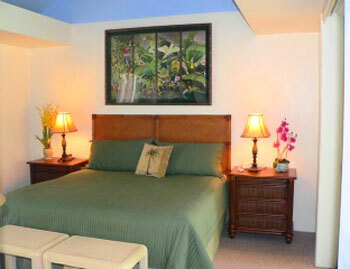 Palms at Wailea Maui condos for rent are affordable Maui rentals in the luxurious resort area known as Wailea. Palms at Wailea condos for rent is pronounced (palms at why-lay-a) The palms is a great value, and very affordable luxury vacation condos in Maui. 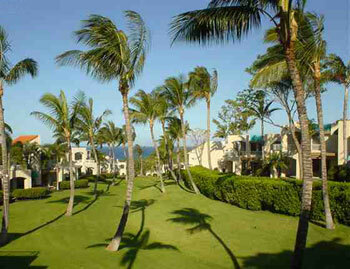 Palms at Wailea Maui Condos for Rent are outstanding low rise luxurious rentals. A tropical oasis of beauty including, waterfall tropical gardens, lovely walking paths filled with fragrant tropical flower blooms, and a rock stream. 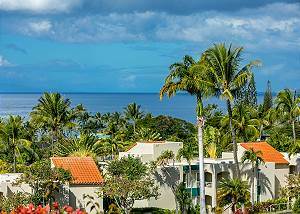 Located on Maui's sunny south coast, the Palms at Wailea Vacation Rentals property sits on a private, gently sloping hillside with spectacular views of the Pacific Ocean. 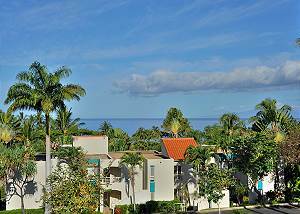 Palms at Wailea Maui Condos for rent are only a couple minutes from each of the wonderful swimming & snorkeling beaches of Wailea and Keawakapu Beach. 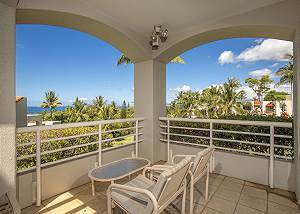 The Palms at Wailea Unit #1501 is a ground floor ocean view 1 bedroom 2 bath unit with a full kitchen, washer and dryer, high speed internet service and can sleep 4. 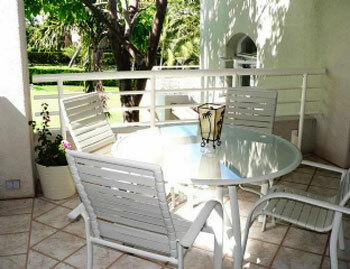 Palms 1209 condo is a ground floor 1 bedroom 2 bath unit with a fully equipped kitchen, high speed wireless service, washer and dryer and is fully air conditioned. Unit 2305 is a ground floor garden view 1 BD 2 BA unit with a full kitchen, washer and dryer, AC in the master bedroom and ceiling fans throughout. Unit #1005 is a ground floor ocean view 1 bedroom 2 bath unit with a full kitchen, washer and dryer, room AC in the master bedroom and ceiling fans throughout. Unit #609 is a ground level, 1 bedroom 2 bath unit with a full kitchen, washer and dryer, AC in the master bedroom and ceiling fans throughout. Unit #702 is an upstairs 1 bedroom 2 bath unit with a full kitchen, washer and dryer, room AC in the master bedroom and ceiling fans throughout. 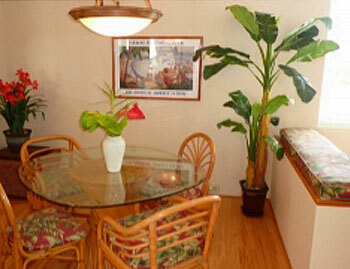 Palms at Wailea #1803 is a very spacious ground floor 1 bedroom, 2 bath garden view unit with a private lanai, partial a/c, full kitchen, washer & dryer, TV/DVD, wifi, sleeps 4. 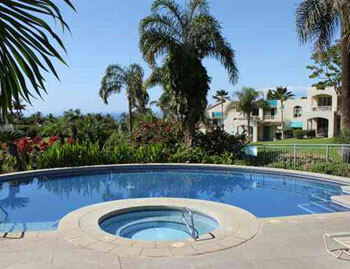 Palms at Wailea #13521604 Full AC! 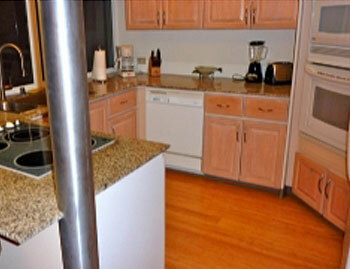 Palms at Wailea #1604 is a spacious 1 bedroom, 2 bath unit on the 2nd floor with an ocean view. Palms unit 1105 is a ground floor ocean view 2 Bedroom 2 Bath unit with a full kitchen, AC in the master bedroom, high speed wireless internet service and can sleep 4. 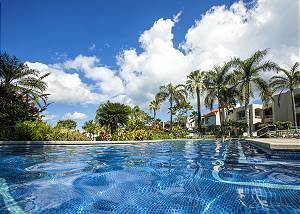 Palms 1101 is an ocean view ground floor 2 bedroom 2 bath condo with a full kitchen, washer and dryer, high speed wireless, and is air conditioned.